Make this dress a closet staple! The dress style that suits all body types isn't exactly a new trend to watch. 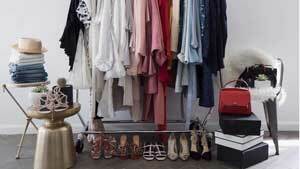 In fact, it has been around since the '70s as Diane Von Furstenberg highlighted the chic versatility of this piece. 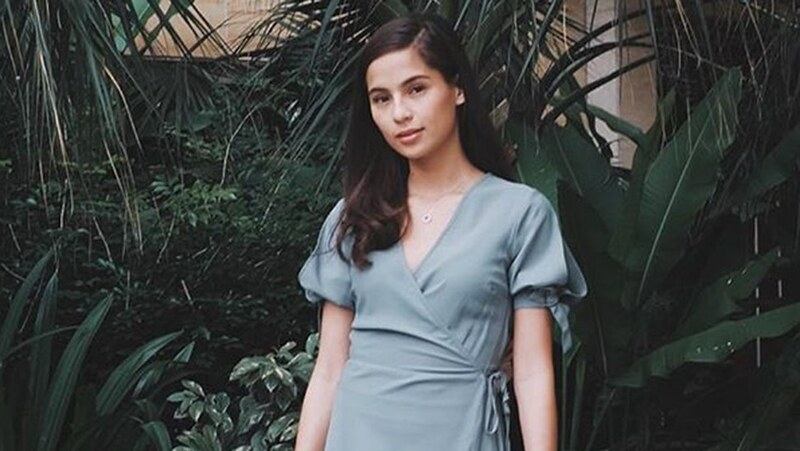 Here's Jasmine Curtis, reminding us again why this dress silhouette will flatter just about any body. Aside from its practicality, this universally flattering dress cut accentuates a woman's best assets. The wrap dress easily cinches your waist and lengthens your neck with its V-shaped neckline, no matter your shape or size. It's every girl's go-to dress that needs little to no styling yet can be transformed into something new every time you wear it. Ever tried wearing your wrap dress over pants? Or perhaps as a third piece? Go forth and experiment!